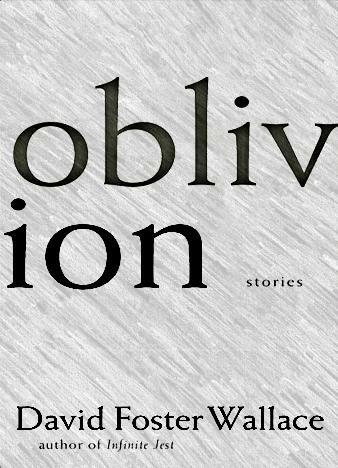 epub.us - OBLIVION: STORIES OBLIVION: STORIES - It's Over 9000! These are worlds undreamt-of by any other mind. Only David Foster Wallace could convey a father's desperate loneliness by way of his son's daydreaming through a teacher's homicidal breakdown ("The Soul Is Not a Smithy"). Or could explore the deepest and most hilarious aspects of creativity by delineating the office politics surrounding a magazine profile of an artist who produces miniature sculptures in an anatomically inconceivable way ("The Suffering Channel"). Or capture the ache of love's breakdown in the painfully polite apologies of a man who believes his wife is hallucinating the sound of his snoring ("Oblivion"). 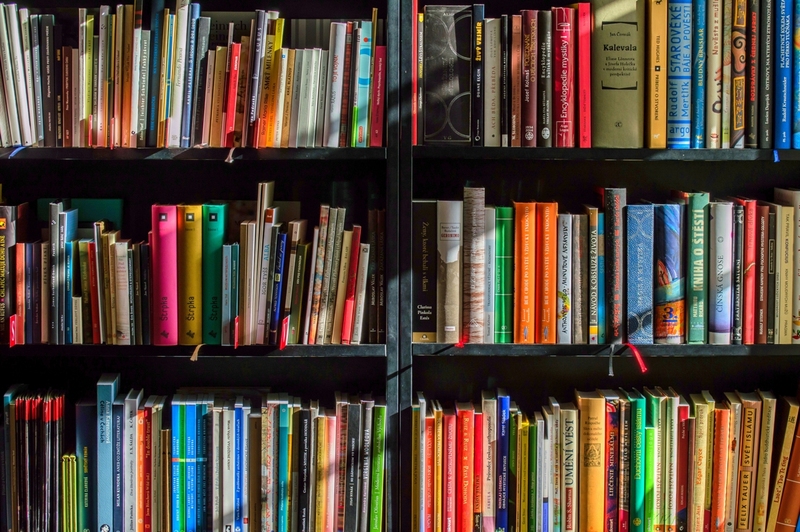 Each of these stories is a complete world, as fully imagined as most entire novels, at once preposterously surreal and painfully immediate.